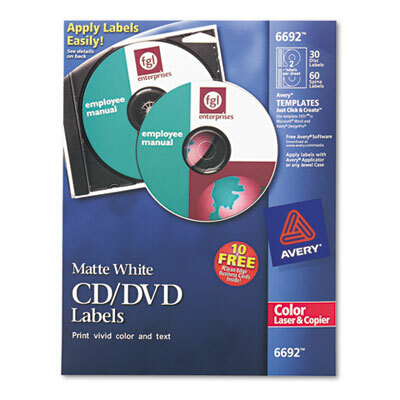 Perfect for creating a professional-looking label. Print-to-the-edge capability. Two labels per sheet.